In case you’ve missed the news, Nokia has just announced its latest mid-range device, the not-too-shabby Nokia 7.1. Running stock Android One, the device packs a perfectly adequate hardware setup for today’s mid-range scene. After all, the Snapdragon 636 is considered by many to be the rightful spiritual successor to the Snapdragon 625 chipset, a piece of silicon that has been the undisputed king of battery efficiency for a while now. There’s a reason why Chinese giant Xiaomi used it in more than a dozen of its own devices. The Snapdragon 636 offers ample performance for rudimentary everyday tasks and lighter gaming, but not expect wonders when it comes to heavier tasks and heavy gaming. But how does the Nokia 7.1 stack up against some of its healthy competition? 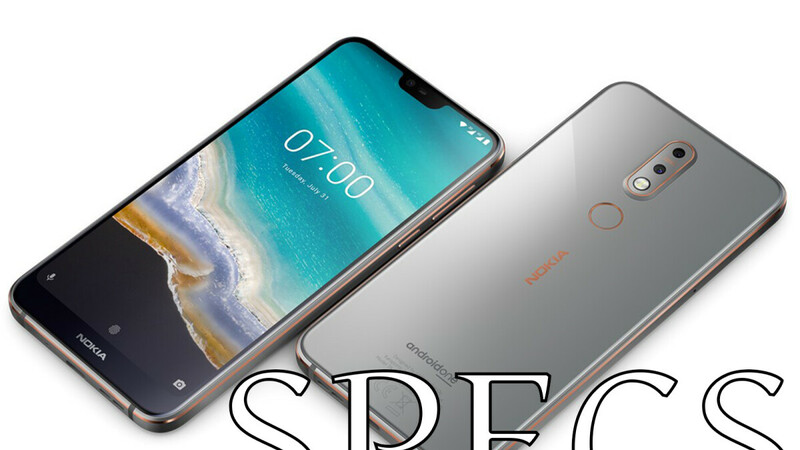 Don’t you fret, here’s a neat specs comparison that will show you how the specs stack up against the neat LG G7 One and the new Nokia 6, which are two other exceptional Android One devices. In phonearena, there are general mobile phones until gm 6. But there is gm 8 go, gm8 and gm 9 pro. Gm 9 pro has notchless 6.01 inch FHD+ Amoled dolby vision HDR display, 4 GB LPDDR4x RAM and 64 GB storage (up to 256 GB with micro SD), dolby atmos stereo speakers, IMX363 sensor with 90 DxOMark score, 3800 mAh 20 hours video battery, USB Type-c 3.1 and android one. Please add this 3 phone too. Mmm. There are some mistakes, firstly gm 9 pro has stereo speakers not one. Secondly, this phone has usb type-c 3.1, not 2.0. Please fix it, thank you. Too bad it's still using SD636.